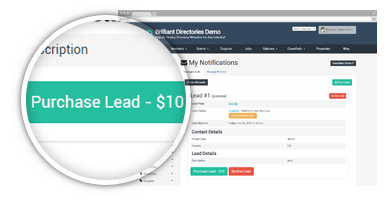 Brilliant Directories comes right out of the box with everything you need to generate leads on your directory! 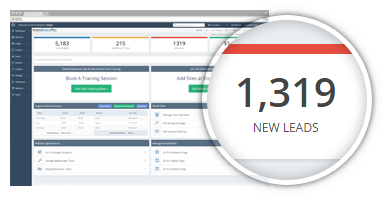 With easy and attractive forms you can start generating leads right from the start and quickly sell them to your members. This video playlist demonstrates the highlights of the Basic Leads Package that is available for free with all Brilliant Directories websites. 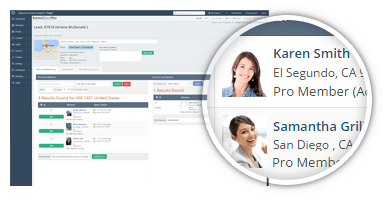 An intuitive and easy to use lead matching platform. Help your members get the business they are after by selling them leads. Managing referrals is a great way to connect with your clients and offer enormous value to your users. Yet another revenue stream! Help your users find what they are looking for, and make money at the same time. Selling valuable leads to your client base is easy. Your members will be pleased to know they are purchasing a worthwhile investment. Brilliant Directories has devised a new way of managing your business with a powerful yet user-friendly management interface. Take your business to a whole new level with these top notch management tools.